According to SamMobile Samsung’s new Galaxy A7, which is speculated to be a high end device coming from its Galaxy A series, has gained approval from the Federal Communications Commission. A launch of the product is expected in the near future. 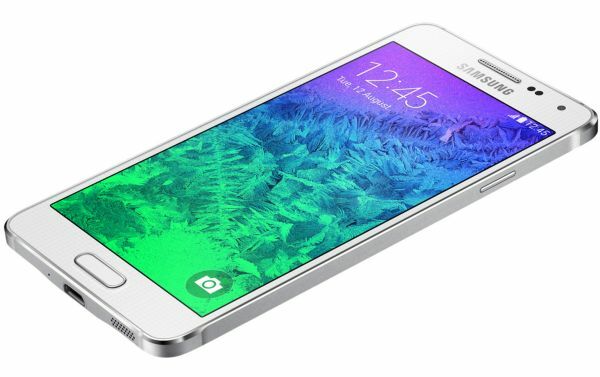 Samsung aims to give a “premium” feel with the Galaxy A devices. Thus far, only two mobiles have been released in the range with mediocre specifications. If rumours on the device are to be believed, the Galaxy A7 will feature a 5.2-inch 1080p display, an octa-core Snapdragon 615 processor with 64-bit cores. A 5-megapixel front camera will also be integrated in the device along with a 12-megapixel rear-facing camera having the ability to shoot video in 1080p. RAM of 2 GB and an internal storage of 16 GB may also be included. Compared to the Samsung’s Galaxy Note 4, these specifications do not come close to the company’s flagship device. But are a major improvement over the existing Galaxy A5 and Galaxy A3. The new range is to feature a “premium” full-body metal design. This new experimental smartphone range comes at a time when the Galaxy S5’s expected sales were not met. Perhaps design changes from the range will be incorporated in the upcoming Samsung Galaxy S6.